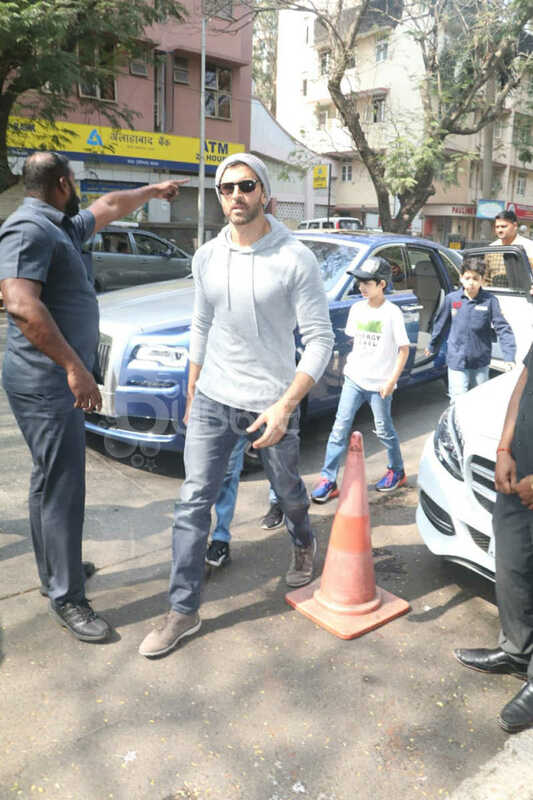 Hrithik Roshan was seen on a lunch date with his ex-wife and sons at a posh restaurant in Mumbai. 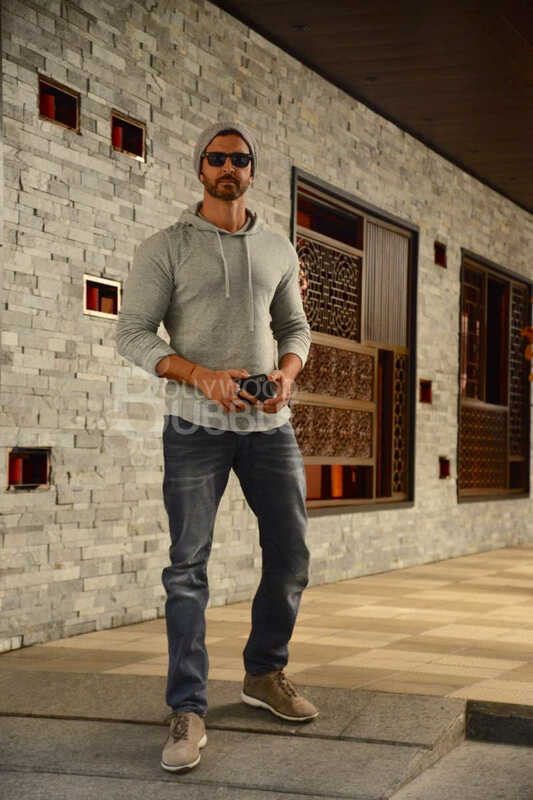 Hrithik looked handsome in a grey hoodie and dark grey jeans. 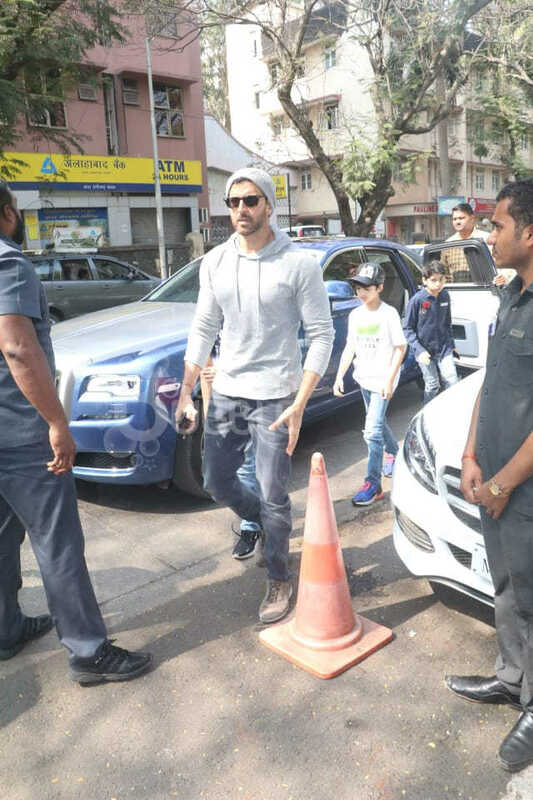 Hrithik's sons Hrehaan and Hridaan were looking smart in their casual avatars. 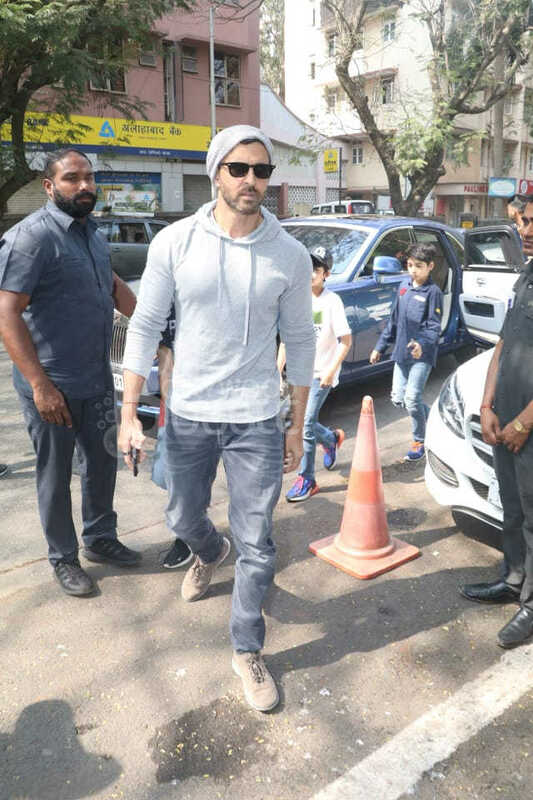 Sussanne Khan looked stunning in a plain black tee and dark blue jeans. She had accessorised her look with black sunglasses and boots. Sussanne gave a charming smile to the paps who caught her on camera. She walked in with her family for a family lunch.